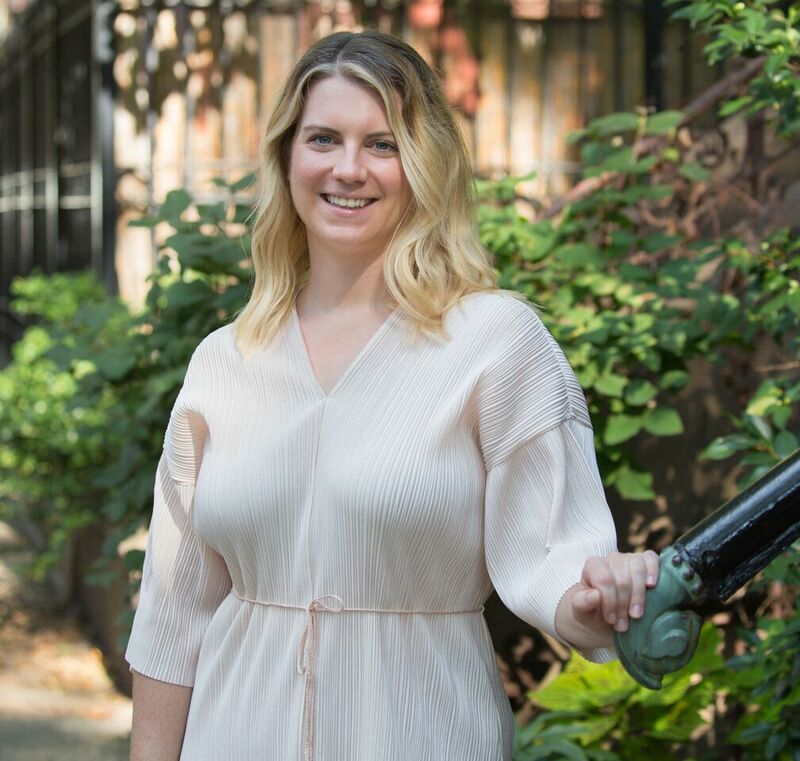 Molly combines a background in marketing with generational roots in Windsor Terrace and Park Slope to help clients navigate the real estate market. Leveraging a BA in Art History and a Master’s in Art Business from Sotheby’s Institute of Art, she brings a deep knowledge of design and aesthetics for clients who are selling, buying or renting. In addition to Molly’s love for the Brooklyn community, her passion for history, architecture and historic preservation played a critical role in pursuing a real estate career. Molly is dedicated to helping clients find their ideal home and settle into their chosen neighborhood quickly. As a South Slope native for over 7 years, you can usually find Molly enjoying a cup of coffee at Southside or running in Prospect Park. 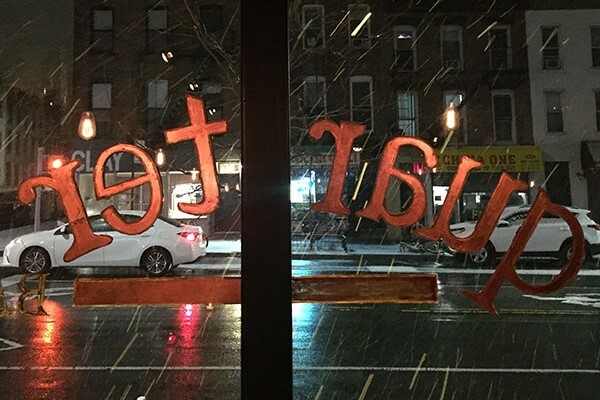 This South Slope farm-to-table restaurant is a local gem. Go there for the best burger in the neighborhood and to connect with neighbors! 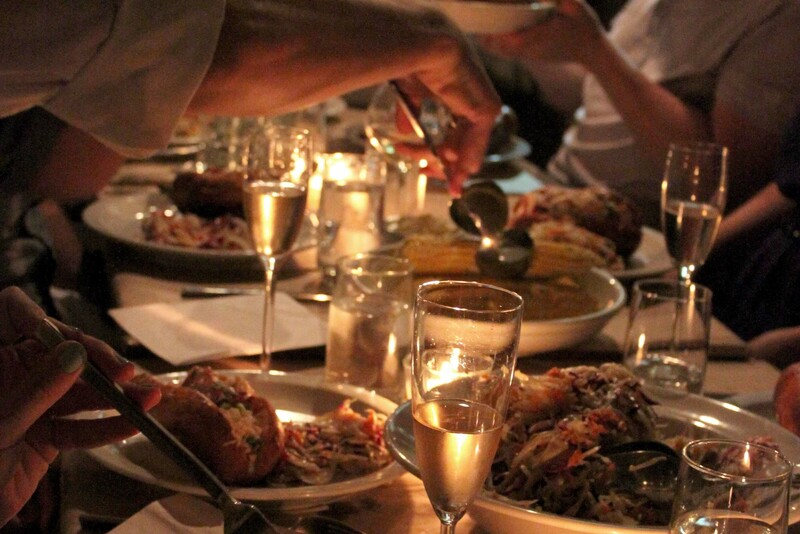 They also have an incredible Sunday Supper, a three course meal that changes every Sunday. On the corner of 5th Avenue and 20th Street, Quarter Bar is a quiet cocktail bar whose bartenders are serious about their spirits. You can even join them Monday nights for trivia, but bring your brains as they’re also very serious about trivia! Hoping to beat the heat this summer? 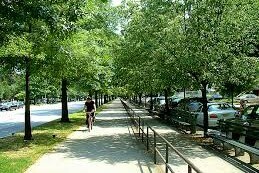 Try biking the protected bike lane on Ocean Parkway south to Coney Island where you can cool off in the ocean or hop on The Cyclone for some thrills and a good breeze. 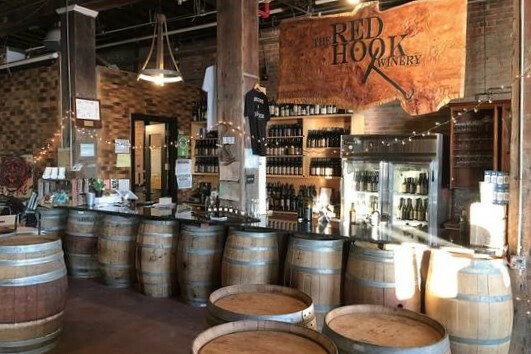 For great East Coast wine and the best views of the Statue of Liberty, head over to Red Hook Winery. Tastings are every day from noon to 6:00PM which is the best way to get to know more about the wines and the winery!